Miriam is from Germany and started riding in Germany at age 7. 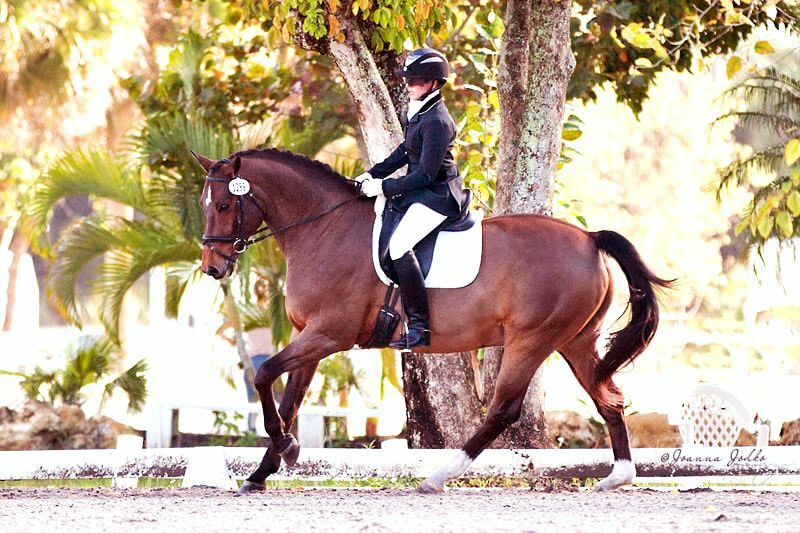 Her background includes training & competing in dressage and jumping. 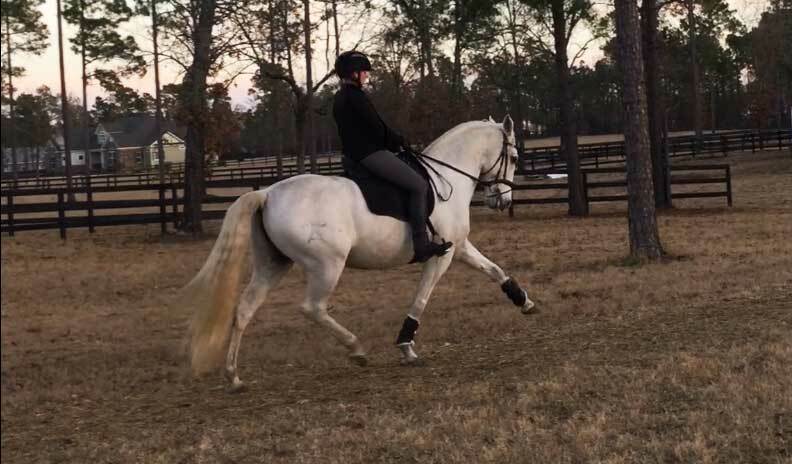 Miriam has successfully competed through Prix St George & earned her USDF Bronze and Silver Medal before going back to focus more on training over showing. 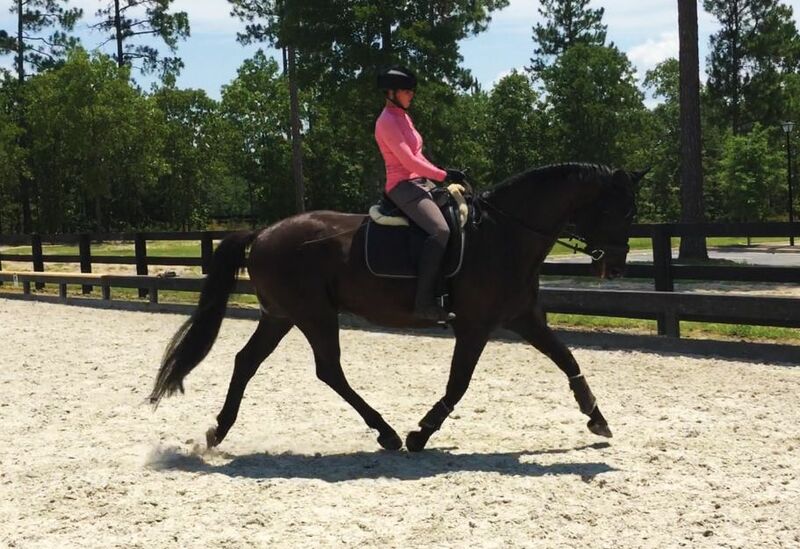 Miriam has trained with Pierre Cousyn since 2009, benefiting from his 40 years of knowledge as an International Trainer his ability to analyze both horses and riders and to create a harmonious relationship while training with a consistent approach.